Measurement of sea ice | Watts Up With That? November 23, 2013 in Antarctic, Arctic, Cowtan & Way. September 21, 2013 in Arctic, Sea Ice News. 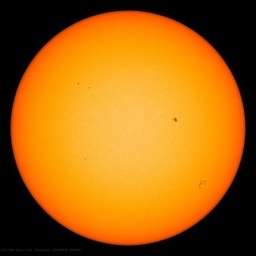 August 27, 2012 in Sea Ice News. July 5, 2012 in Arctic.